Located in fabulous St. Kilda with so many choices of great spots to eat, drink & party. Robarta Nightclub over two floors provides a fabulous spot to enjoy a late-night drink and dance with friends till dawn and beyond. Whether you’re looking for a big night out or a couple of drinks after work, it’s the place to be. Our extensive menu has all the best cocktails – old favourites, premium spirits, as well as our own creations. There’s indoor seating, an outdoor area and both small and large groups fit perfectly. 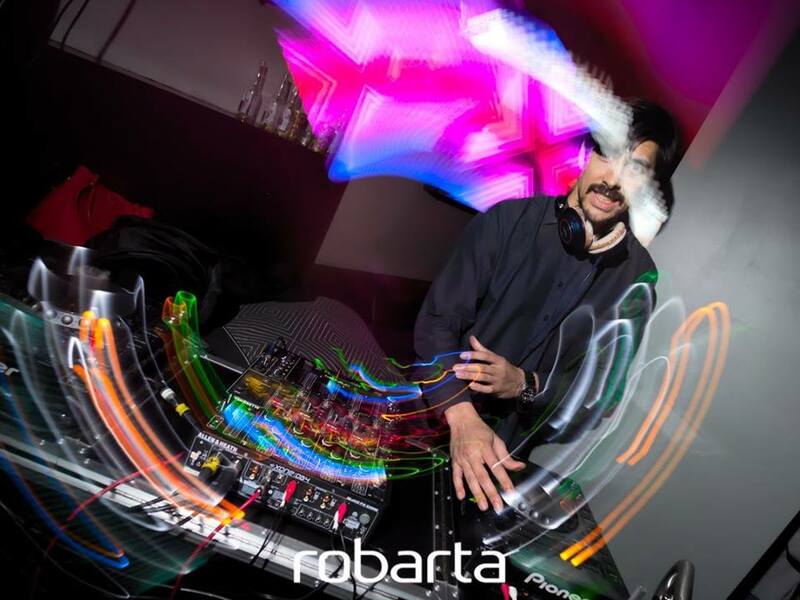 Find out what’s on at Robarta Nightclub here. Alternatively, get in touch; we’re always happy to answer any queries.